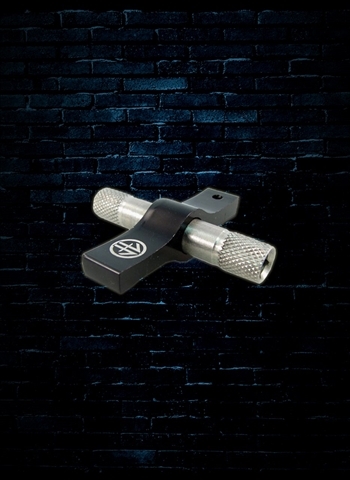 The Firefly dynamic tuning device is perhaps the most innovative and efficient drum key ever made. It's primary feature is the use of a cam clutch bearing. This type of bearing allows the user precise ratcheting minus the annoying clicks and play of a standard ratcheting key.